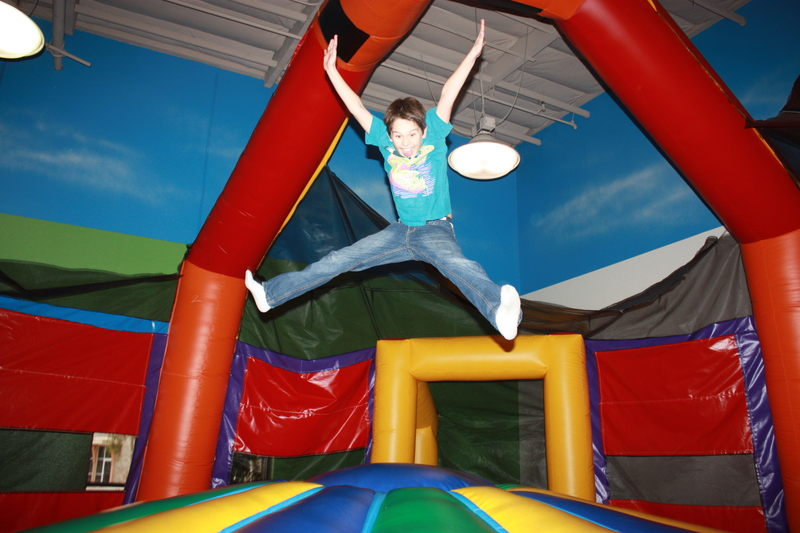 Jumping Jacks™ is a HUGE indoor playground for all ages! 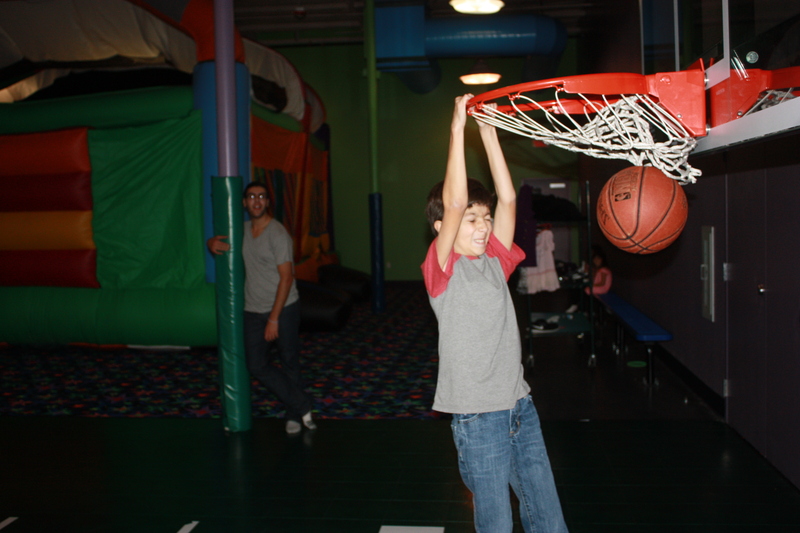 We have the BIGGEST, WILDEST, NEWEST inflatables, free games like air hockey, and plenty of room to play! The inflatable toys are TOO BIG for your backyard! We are fully carpeted and air conditioned. Our sound system is awesome! Best of all, your party is ALWAYS PRIVATE! We are committed to giving you the most EXCITING party you’ve ever had, with no effort on your part. We’ll do all the work! 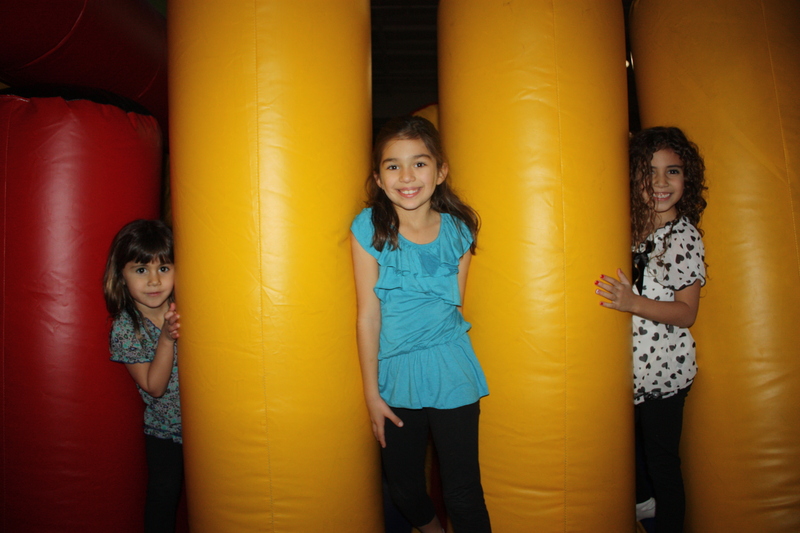 With over 20,000 square feet (varies by location) and a combination of rooms, we can accommodate small or large groups and have a number of party plans to choose from!